The biggest annual festival of Mt. Kailash. 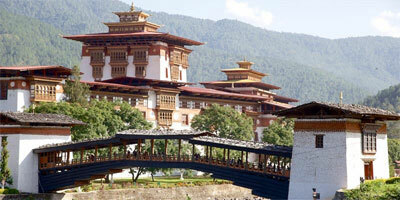 Saga Dawa Festival is observed by Tibetan Buddhist as one of the important festival in their society. It therefore occupied an important position in the Tibetan society held each year on the full moon day of the fourth lunar month of the Tibetan calendar. This festival is celebrated in honor of Sakyamuni Buddha and his enlightenment. 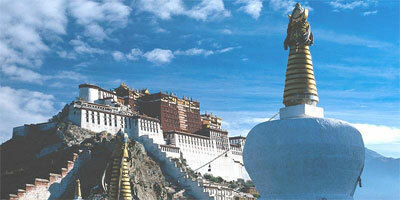 The Saga Dawa festival has been celebrated by the Tibetan Buddhists for past thousand years or so. Just to take part in the festival is enough experience that provides us unlimited excitement and unforgettable memory last forever. We have guaranteed fixed departure for 2019 Saga Dawa Festival Tour. 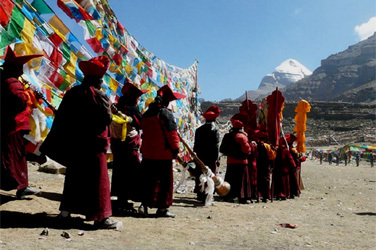 Please make a fantastic cultural journey to Mount Kailash in Saga Dawa Festival time. Please join Saga Dawa Festival on our fixed departure date for 2019. 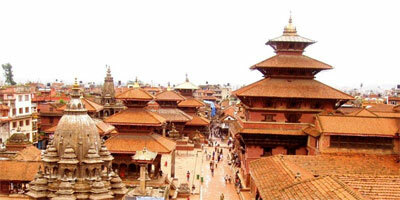 15th June:Day 03: Drive to Saga (230km – 6 hours) 4400m.O/N at Guest House. 16th June: Day 04: Drive to Lake Mansarovar (370km – 7 Hours) 4500m O/N at Guest House. 17th June:Day 05: Attend SagaDawa Festival at Tarboche. O/N at Guest house. 20th June: Day 08: Last day of Kailash Kora /End of Kailash Kora. Drive back to Saga (16km walk with 3 hrs and Drive to Darchen then to Saga O/N at Gust House. 22nd June: Day10: Drive back to Kathmandu via Syabrubensi (7-8 hrs) end tour. 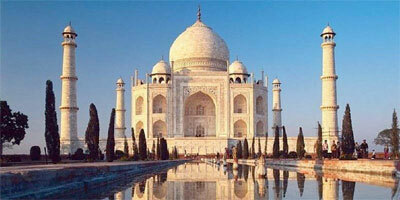 - Sightseeing and Entrance fee as per the itinerary.